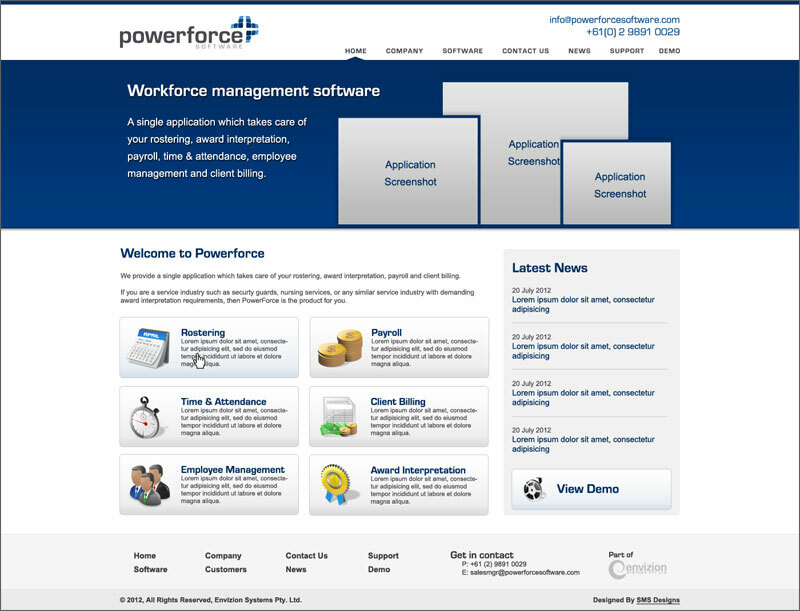 The PowerForce employee management (HR) module maintains a thorough employee profile ensuring that skills, licence expiry, award details, contact details and work preferences are always at hand. The system is date driven, which allows you to manage career progression through the organisation & maintain the link to your staff award classifications. Read the Employee Management brochure for a more detailed overview. These features & others are currently in development and will be delivered during the course of 2008, at which stage PowerForce will be the most functional HRIS application in the SME market.